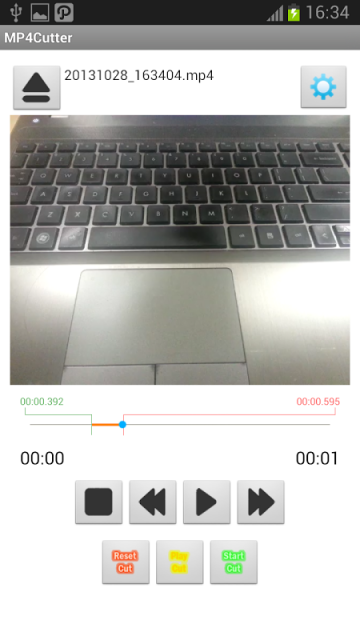 Choose the best moment of your video and save it with MP4 Cutter. 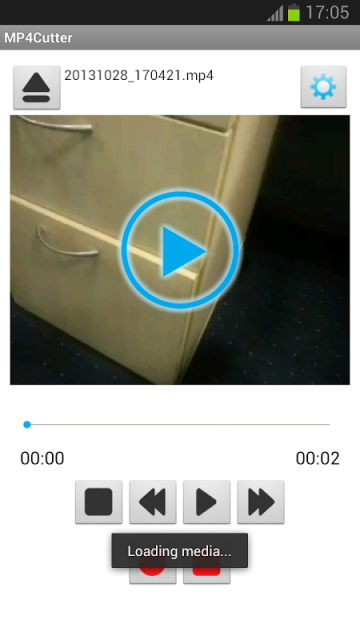 Do you like to record video with your android phone? Now you can choose only the best part of your video and cut it. It will save more storage space and you can remove all the bad moment in the video. From the creator of MP3 Cutter.